The Flare is the first overstable distance driver from Streamline and is designed for flights with a minimal turn, ending with a powerfully overstable finish, and a reserved glide to prevent going long on the approach. 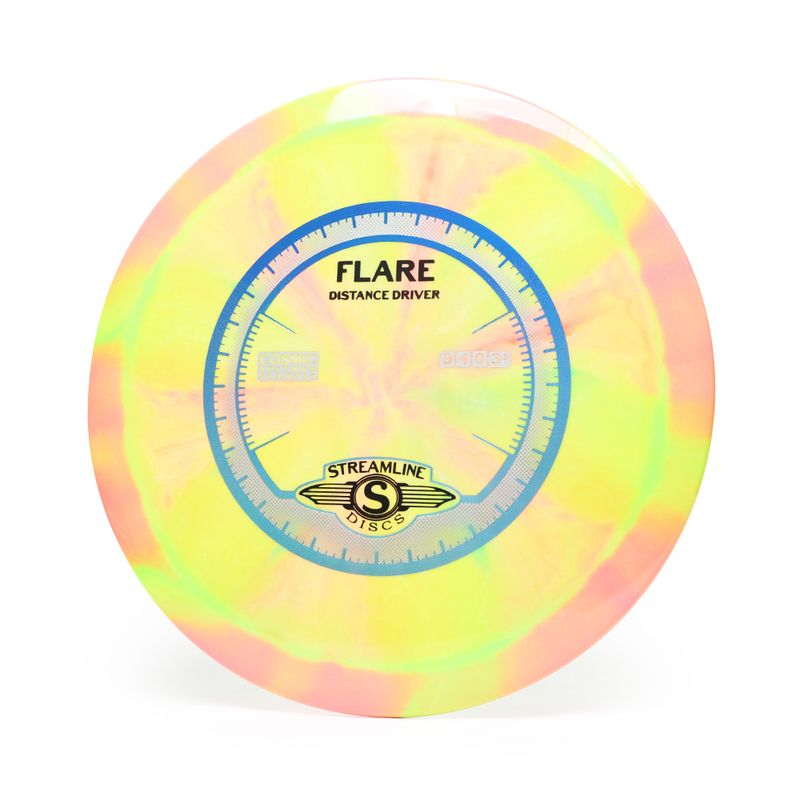 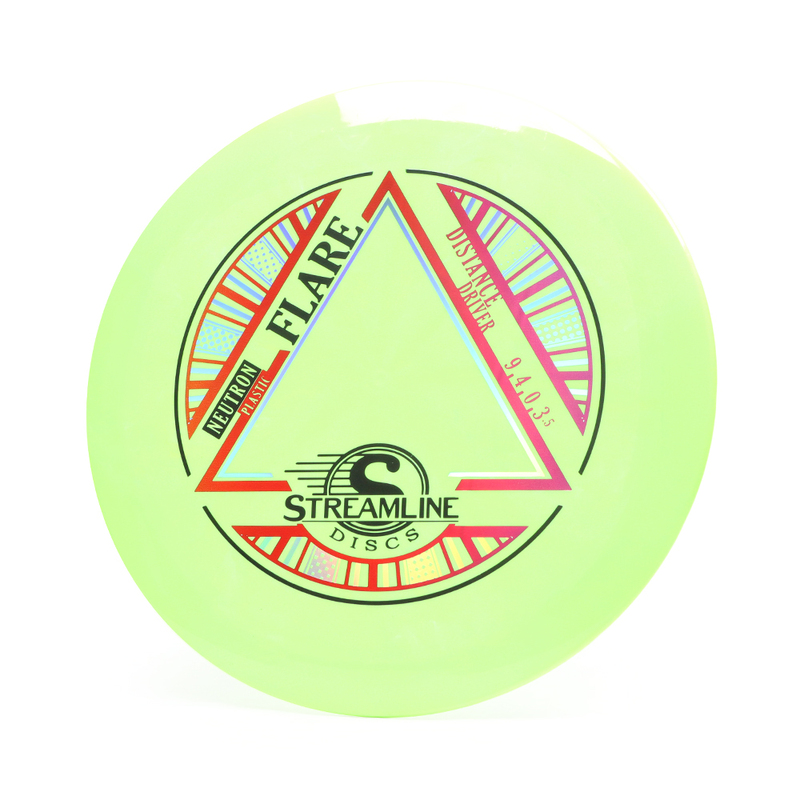 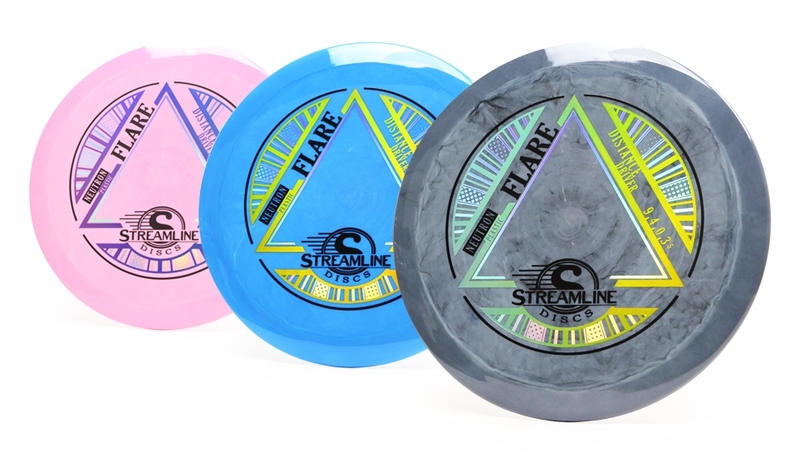 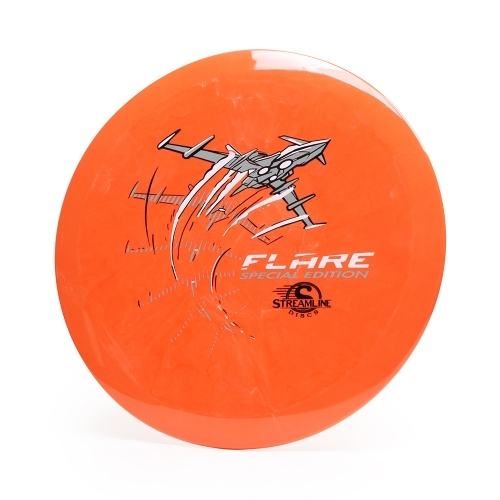 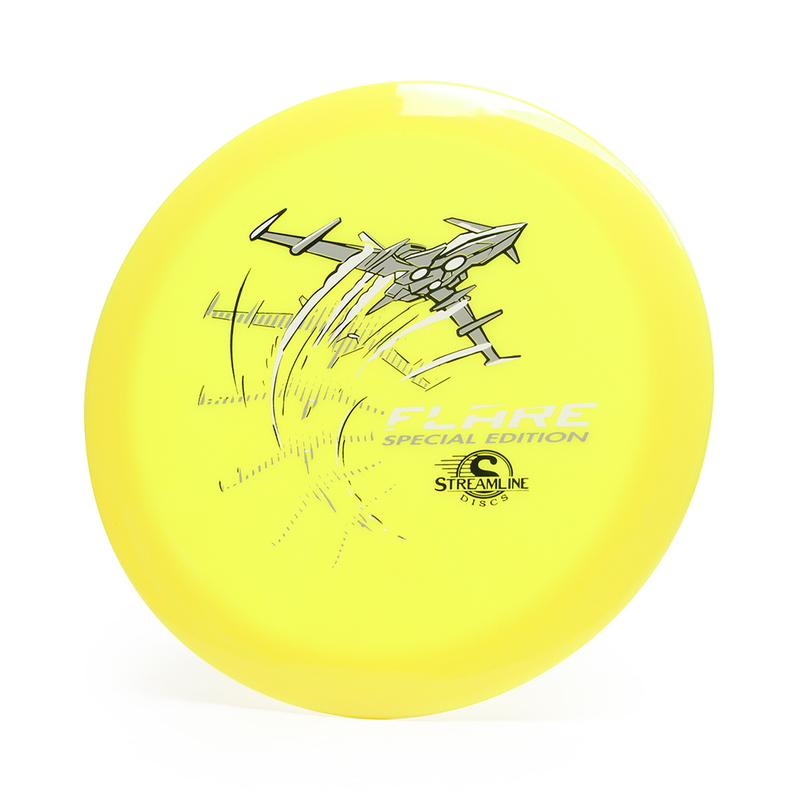 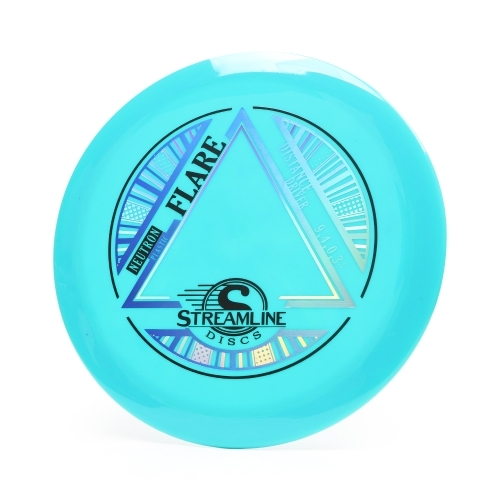 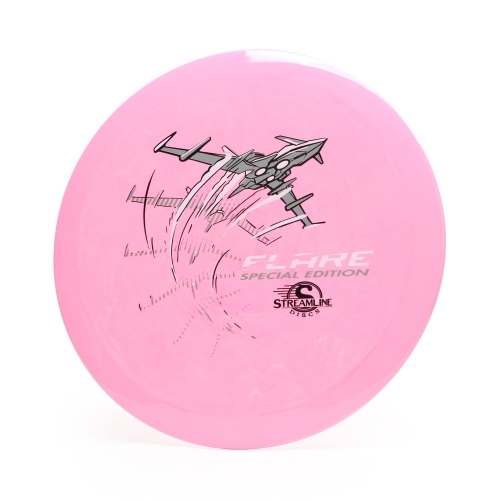 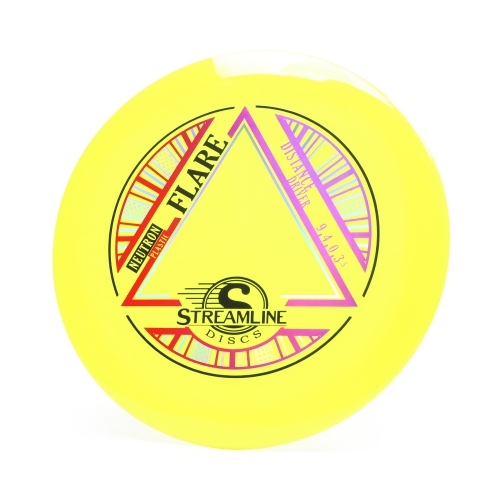 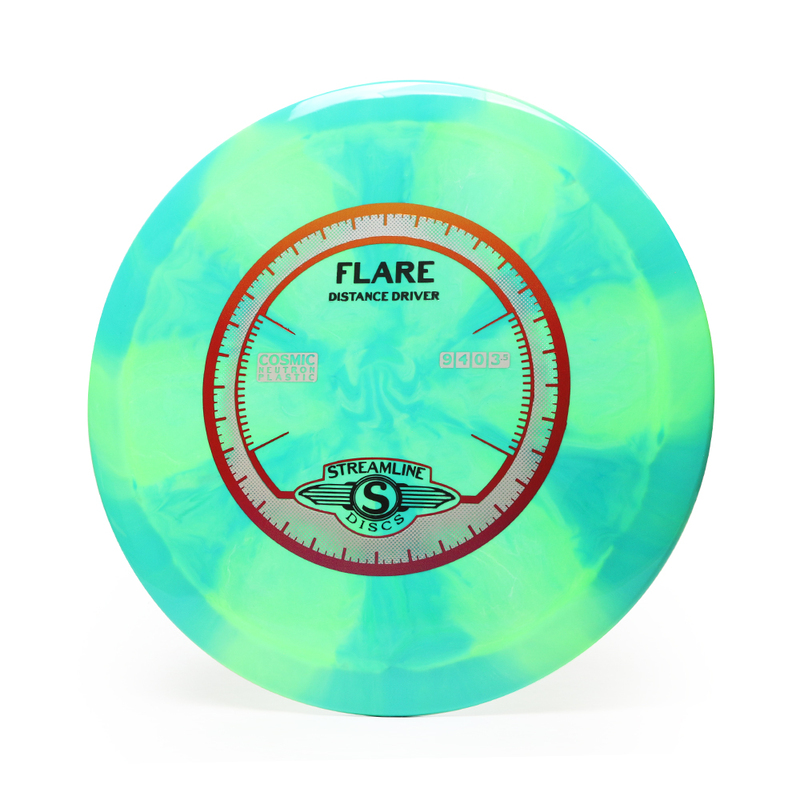 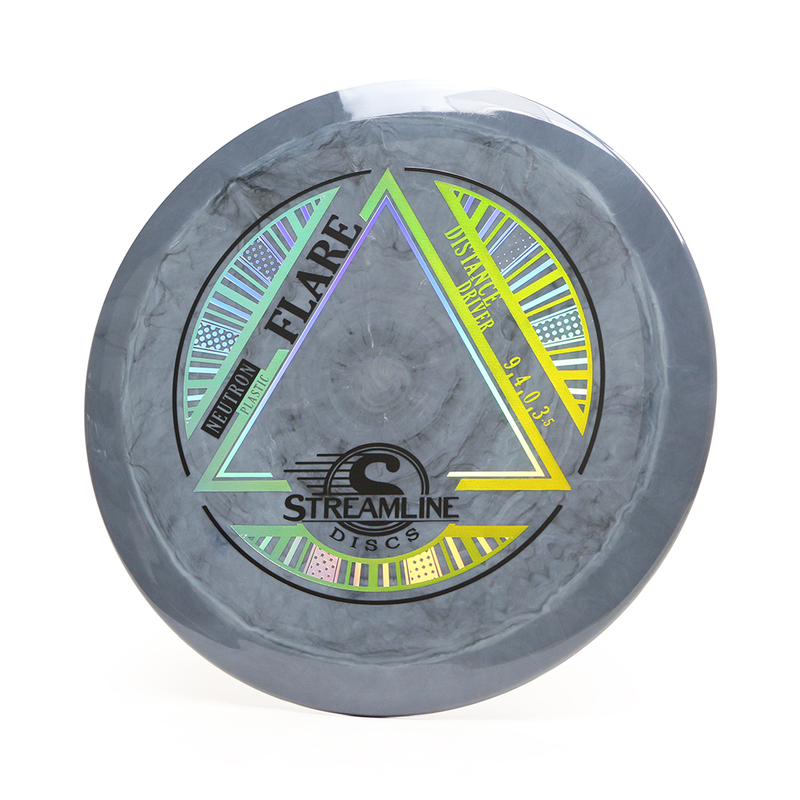 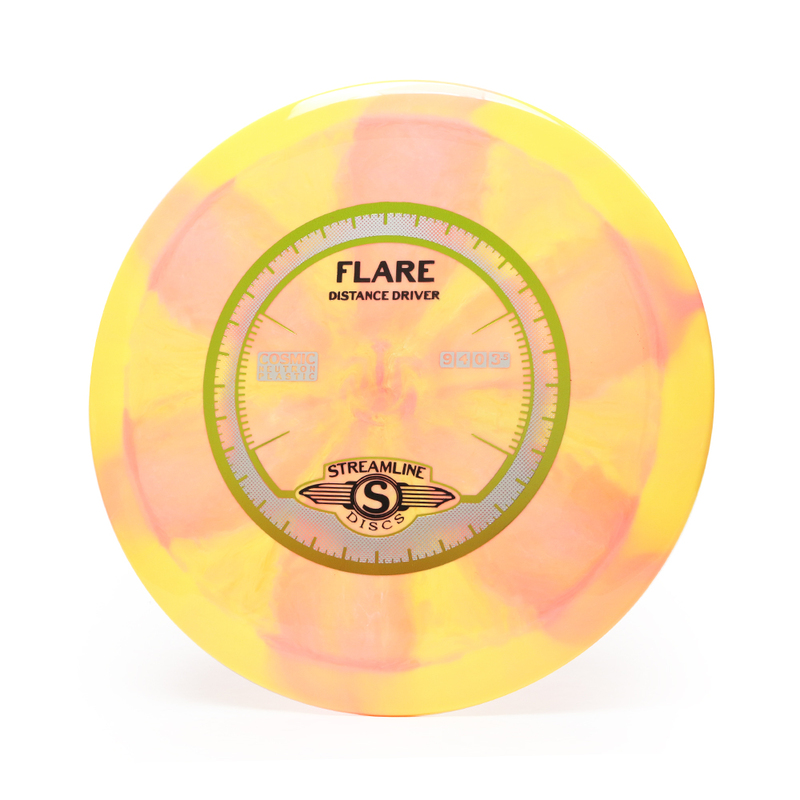 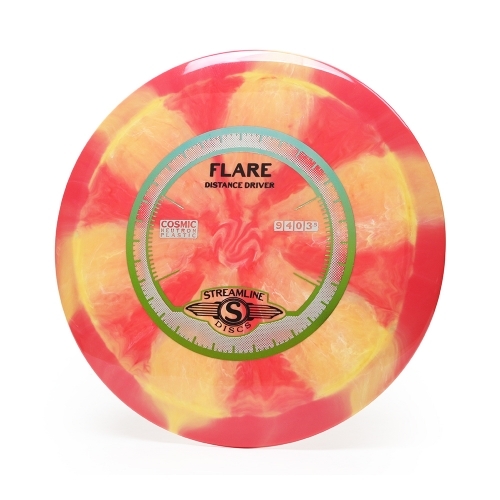 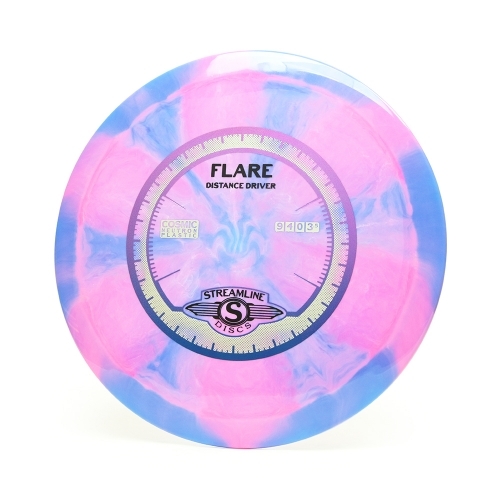 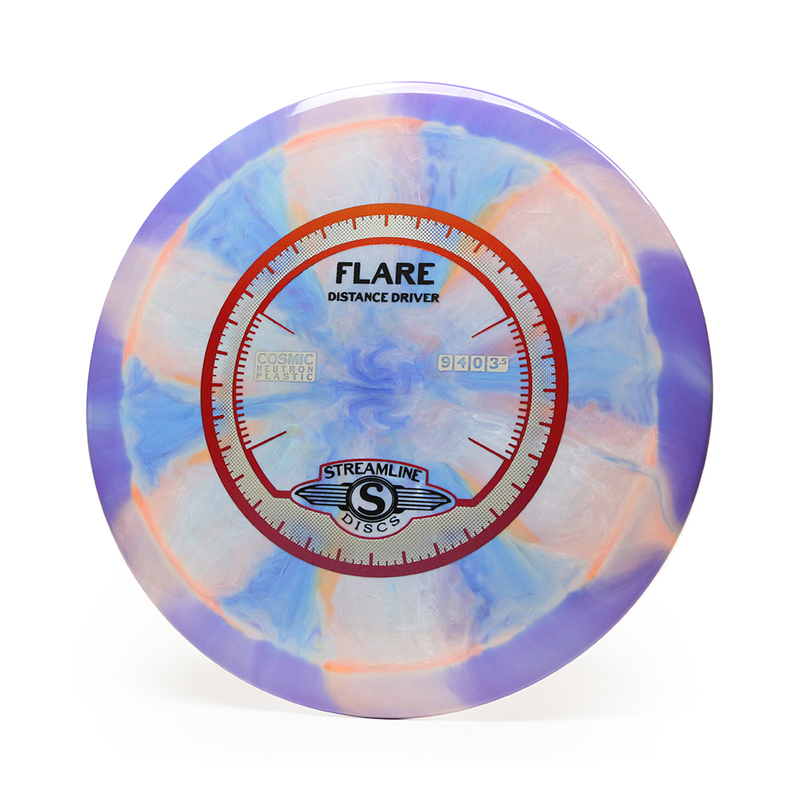 The Flare debuts the new 19mm Driver class making it the first Streamline Speed 9 disc. 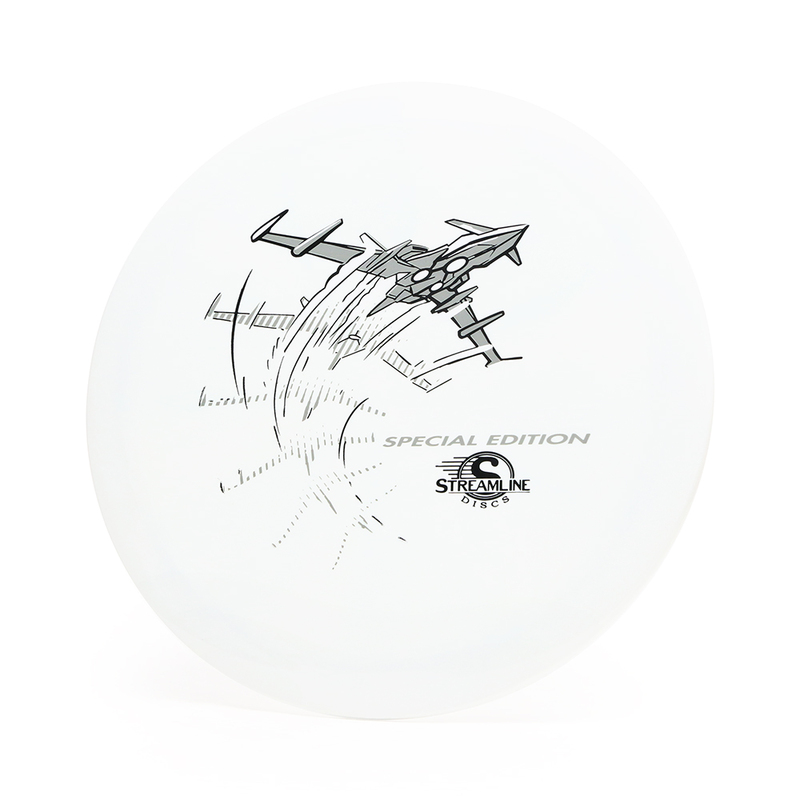 A truly versatile disc whether fans are looking for something that can handle even the highest power throws, fighting the strongest winds, or for a wide range of utility shots, the Flare can handle them all. Burning brightly on the course, the Streamline Flare is coming to the rescue!